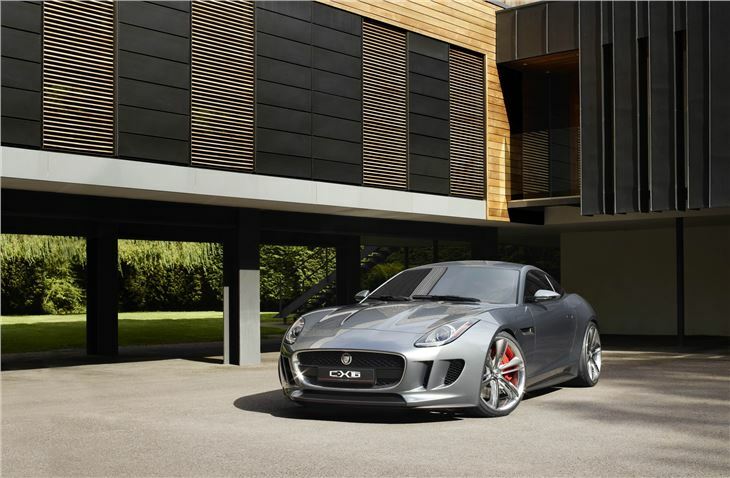 Jaguar has pulled the wraps off its new Porsche Cayman-rivalling coupe ahead of its full debut at the Frankfurt Motor Show next week. 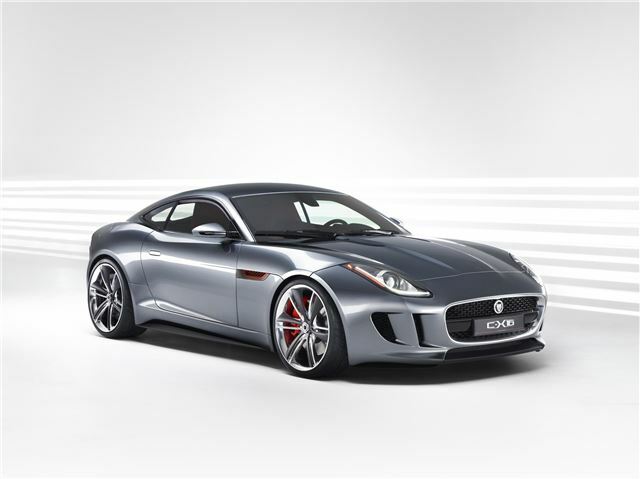 The stunning looking sports car boasts 50:50 weight distribution, with performance to suit the looks. Power comes from a 3.0-litre V6 engine with an output of 380PS and peak torque of 450Nm. That figure is boosted by a ‘Push to Pass’ button mounted on the steering wheel, which activates a hybrid system – boosting torque by 235Nm. Top speed is 186mph, with the 0-62mph sprint taking 4.4 seconds. Thanks to the hybrid system, emissions are a low 165g/km. The hybrid ‘boost’ motor is powered by a 1.6kWh battery pack mounted behind the seats. Charge comes from a brake energy recuperation system. Besides providing extra overtaking performance, the hybrid system allows the C-X16 to travel at speeds up to 50mph on electric power alone, during which time emissions are zero. 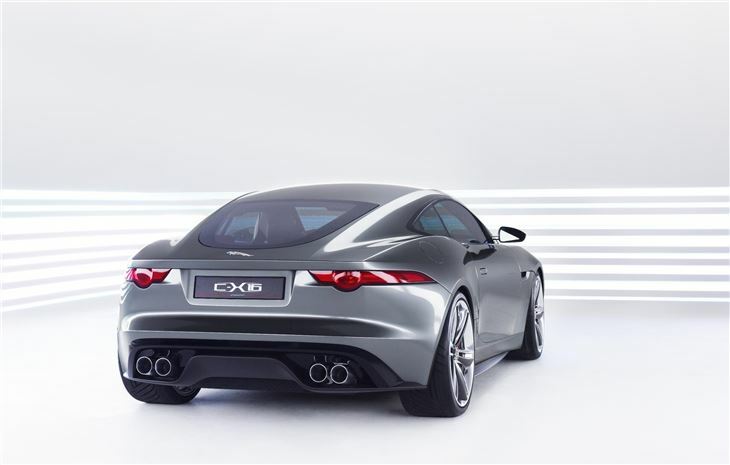 The attractive design is also the shortest since the 1954 XK120, at 4,445mm long, 2,048mm wide and 1,297mm high. 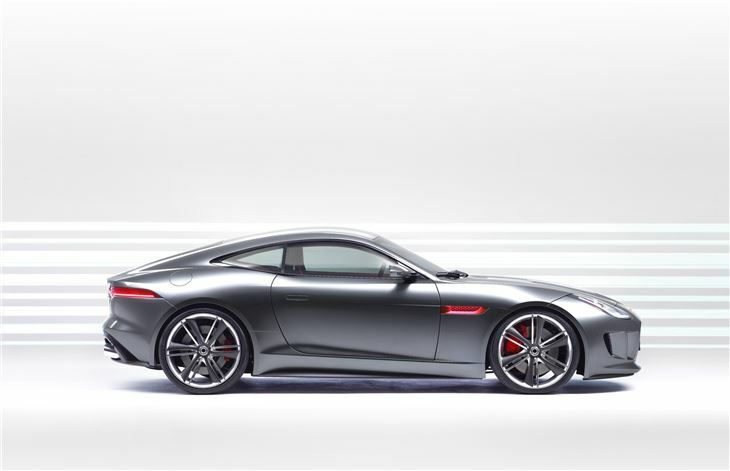 By contrast, the current Jaguar XK is 4,794mm long. 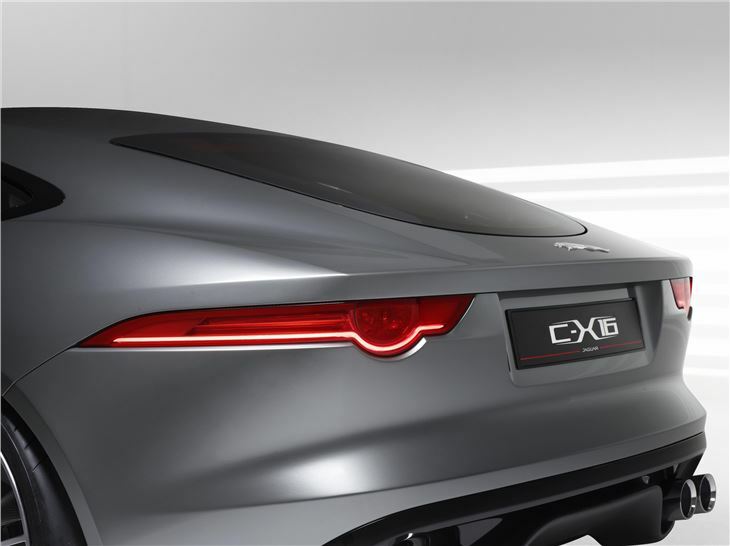 The C-X16 will be presented at the Frankfurt Motor Show on September 13th. To see our live coverage of the whole motor show, click here.